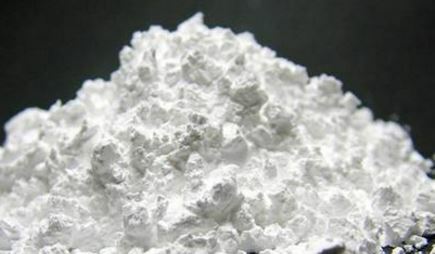 -Gadolinium chloride is used in electronic industry and scientific research. -Gadolinium chloride is used for extracting gadolinium and gadolinium compounds. -Gadolinium chloride is used as an active laser medium. Our Gadolinium chloride is carefully handled to minimize damage during storage and transportation and to preserve the quality of our product in its original condition. Please send us your inquiry for Gadolinium chloride to sales@edge-techind.com.